Here are July 2015’s writing competitions and calls for submission, all with free, electronic entry. I’m passing these on in good faith but mistakes may be made, so do check all the submission guidelines carefully. Any info in quotes comes from the website itself and any dates at the start are deadlines. Also, I don’t know the sources personally, so do check them out for yourselves. NEW! Where possible, I have marked the relevant entries with ‘paying’, ‘contributor copy’ etc. However, you are best off checking the info for yourselves as I am not infallible and the info isn’t always available or clear. 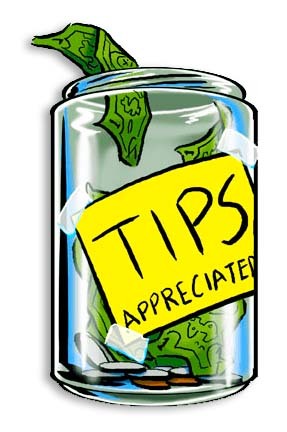 Please be aware that a contributor copy may be in print or digital format. Also, some publications offer several things, eg payment as well as a contributor copy. Where this is the case, I have assumed that payment is enough of an incentive, so I haven’t listed everything. It’s just a rough guide and should be treated as such. ALSO NEW! I’ve won eighteen writing competitions and literary awards. 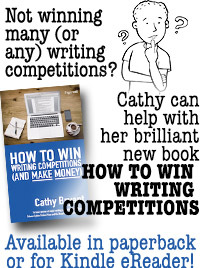 I’ve written all about how to do it – and how NOT to do it – in my new book How To Win Writing Competitions! It’s available from Amazon (US or UK), as a Kindle eBook (US or UK), direct from the publisher, and from all good book shops (ISBN 978-0-9565819-5-2). Take a look! Meanwhile, have a great month entering and winning writing contests!